Part coupe, part SUV, the 2019 Mercedes-Benz GLC Coupe is all luxury and power. This four-door model seats five and comes with advanced technology and features. A single trim level, the 300 4MATIC Coupe, has all you need for your next adventure. Sophisticated styling makes the 2019 Mercedes-Benz GLC Coupe a distinct model on the road today. A sweeping roofline creates a coupe-like feel with an aggressive forward-leaning stance. At the same time, muscular curves showcase the capability of the SUV. Roll along in style on 19-inch five-spoke wheels while contrasting chrome accents enhance the elegance of this model. Get ready for a fun ride in the 2019 Mercedes-Benz GLC Coupe when you adjust the power front sport seats, which include memory. Heated front seats wrap you in warmth on cold days while the split folding rear seats let you switch from passengers to cargo with ease. Keyless start means no more hunting through your pockets or bag to find your keys before you can leave home. As long as you know you have them somewhere nearby, you can start your journey. Thanks to hands-free Bluetooth capability, you’re are able to remain connected and in touch with family or friends when you drive the 2019 Mercedes-Benz GLC Coupe. This model also features an available head-up display to help you keep your focus on the road as you stay aware of important information. Turn your vehicle into a Wi-Fi hotspot while the COMAND online navigation system enables you to find the most remote destinations. You’ll enjoy your entertainment more when it comes through the optional Burmester surround sound system. Make the 2019 Mercedes-Benz GLC Coupe fit your personality and lifestyle with the right accessories. Choose a chrome diamond-block grille and gloss black exterior accents for a distinct look. With the sport exhaust system, your SUV will be even more athletic in appearance and performance. All accessories are built to provide an accurate fit for your model. 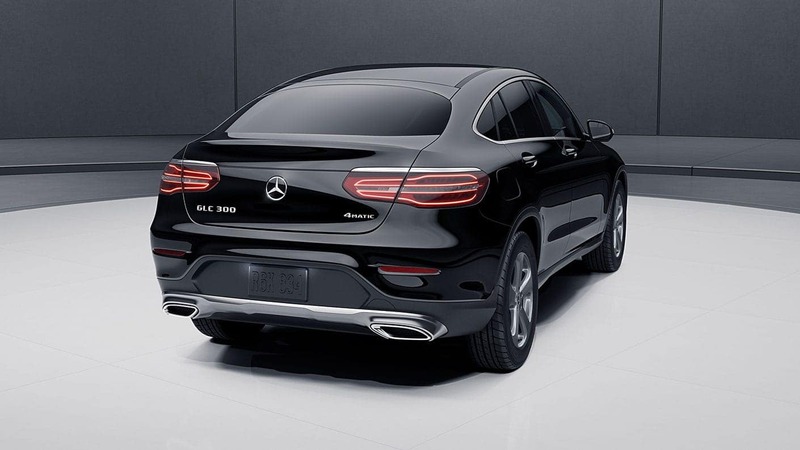 Trust the 2019 Mercedes-Benz GLC Coupe to get you where you want to go with the 2.0L inline-4 turbo engine for the perfect combination of power and efficiency. This engine works with the 9G-TRONIC automatic transmission with paddle shifters for precise handling and control. As a 4MATIC all-wheel drive model, you don’t have to worry about being left behind in bad weather. Thanks to the ECO start/stop system, you can reduce fuel usage even more. Experts recognize the excellence of the 2019 Mercedes-Benz GLC Coupe. 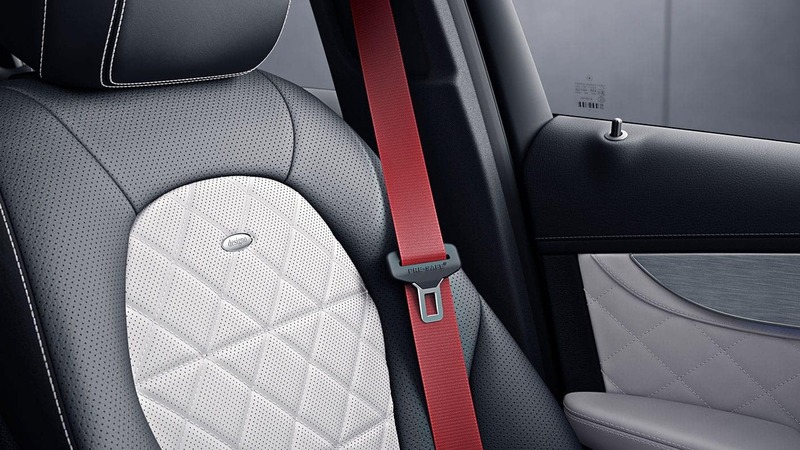 Feel secure behind the wheel of the 2019 Mercedes-Benz GLC Coupe with the latest in safety technology. Every 2019 Mercedes-Benz GLC Coupe comes with an exceptional warranty. Make a statement wherever you go in the 2019 Mercedes-Benz GLC Coupe. This SUV is as stylish and fun as a coupe while providing the capability and versatility you expect in a sport utility vehicle. Come into Mercedes-Benz Edmonton West to test drive one of our luxury SUVs. 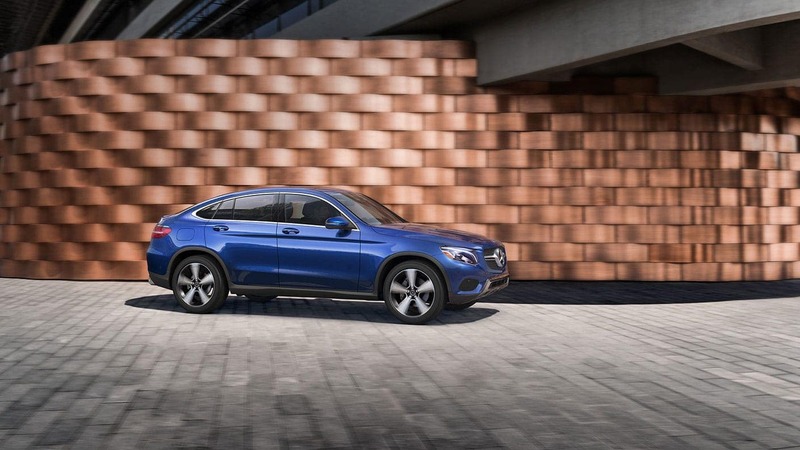 See how the 2019 Mercedes-Benz GLC Coupe fits your lifestyle or test drive another model at your local Edmonton Mercedes-Benz Dealer – Mercedes-Benz Edmonton West today.